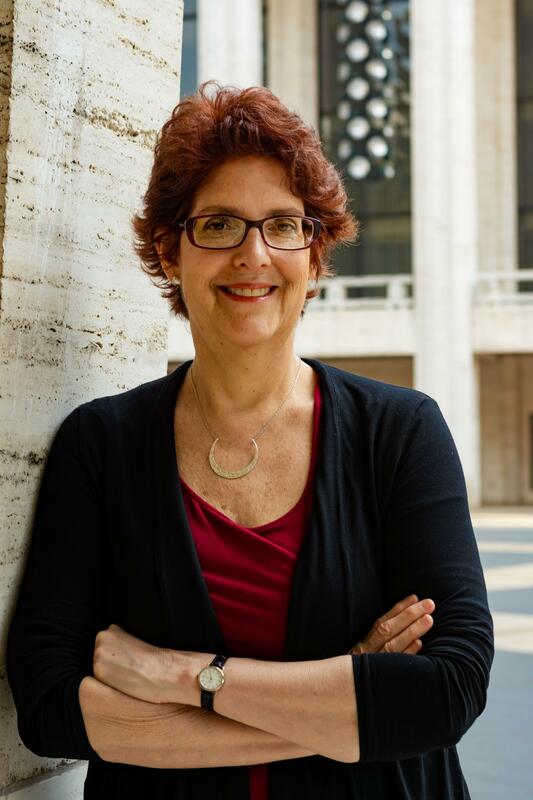 A Tempo host Rachel Katz this Saturday (10/13 at 7 pm) speaks with Wall Street Journal opera critic Heidi Waleson about her new book Mad Scenes and Exit Arias: The Death of the New York City Opera. The book traces the history of the opera company, which declared bankruptcy in 2013 (and has since been revived in its latest incarnation under a new management structure), its artistic triumphs and fundamental challenges, and how these experiences are informing the direction of opera companies today. This week's edition of A Tempo, including news highlights of the past week.